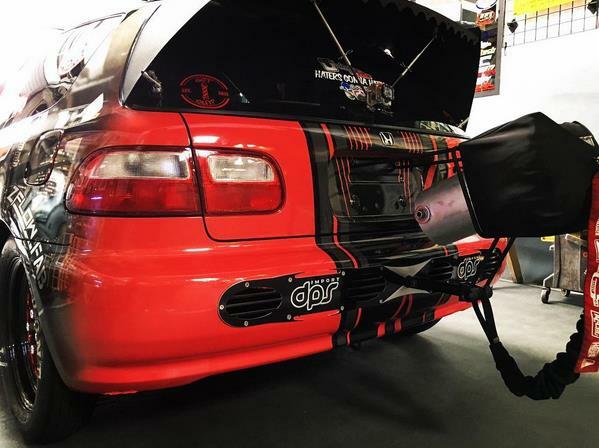 While keeping Aerodynamics in mid their is no reason why your diffuser should look as good as the rest of your car. 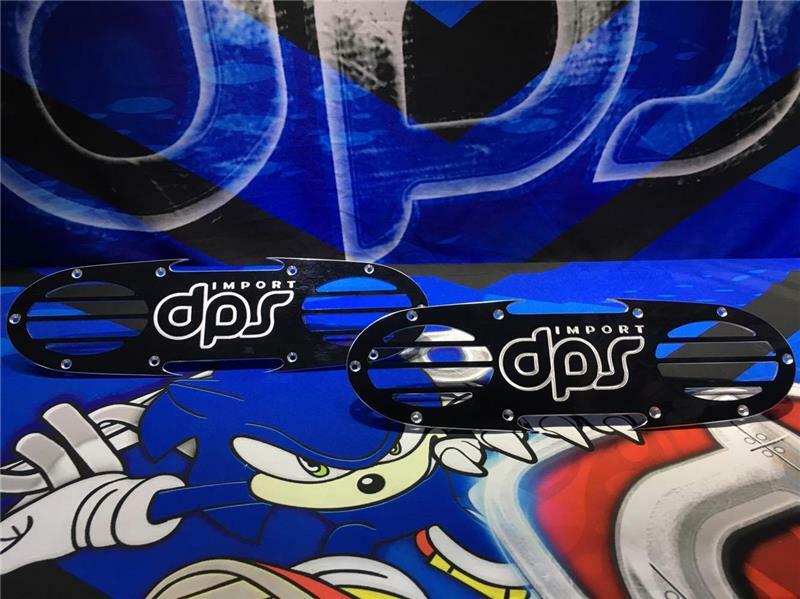 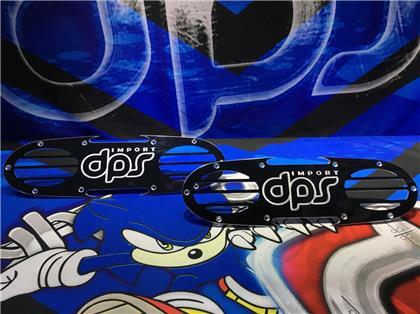 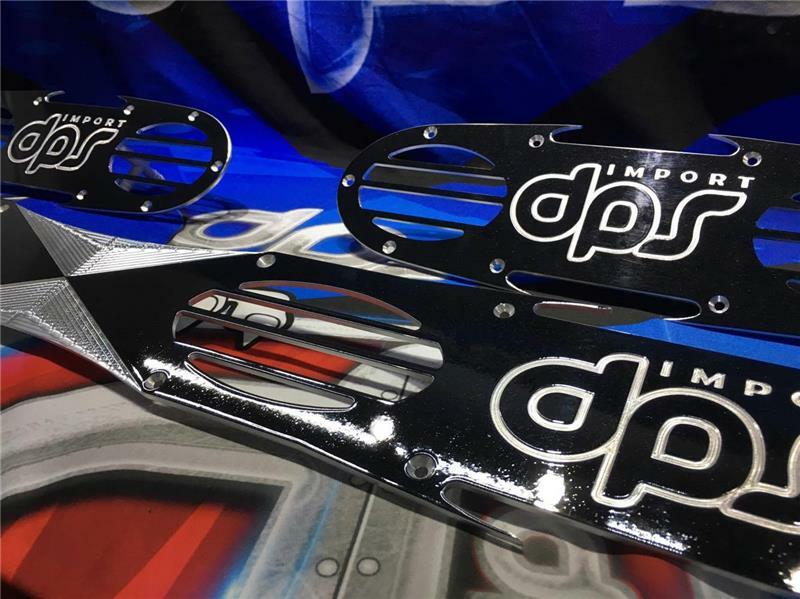 The new Import DPS Rear Diffuser are made from 6061aluminum and have a black gloss finished and raw edges . 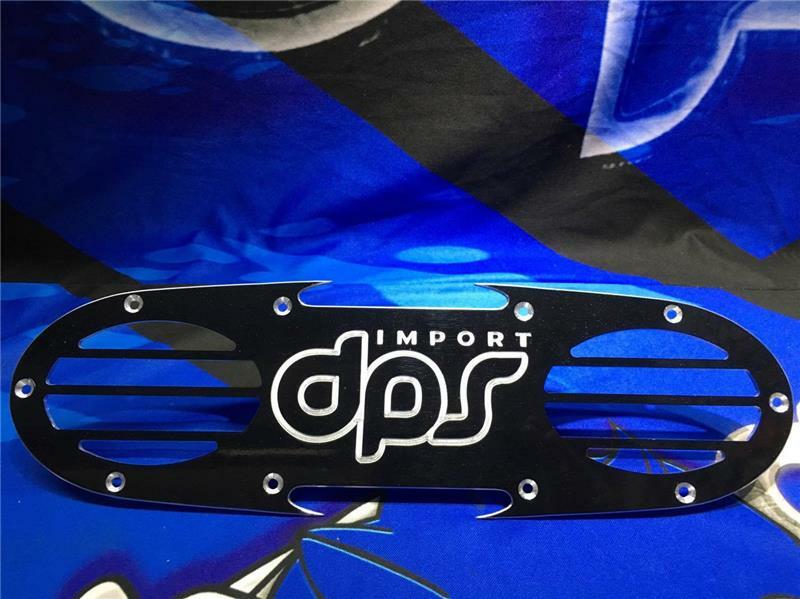 We now offer these in 1 piece and 2 piece option making these pretty universal for most vehicles .